Russia's President Vladimir Putin says those responsible for crimes during the construction of the Vostochny Cosmodrome won’t escape responsibility if their guilt is proven, and will swap house arrest for prison bunks. "Six criminal cases had to be launched, in which four people were arrested. Two of them, however, are under house arrest, while the other two are in pre-trial detention,” Putin is cited as saying by Interfax. “But if their guilt of the suspected of crimes is proven, they’ll have to swap their warm beds at home for prison bunks," he added. Putin arrived at Vostochny for its first launch, which was scheduled to take place at 5:01am Moscow time (02:01GMT) on Wednesday. 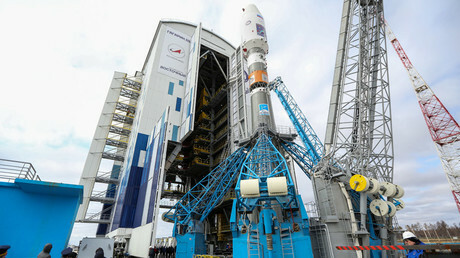 However, automatic systems canceled the launch of a Soyuz-2.1a space rocket less than two minutes before the liftoff. The president later said “the malfunction, as far as I understand, is not due to the condition of the cosmodrome, but to the rocket itself." "I want to hear how the post-launch analysis is being carried out. Without any doubt, conclusions will have to be made," he added. The construction of the Vostochny Cosmodrome began in 2012, with the site to become the maiden Russian cosmodrome for civilian purposes. 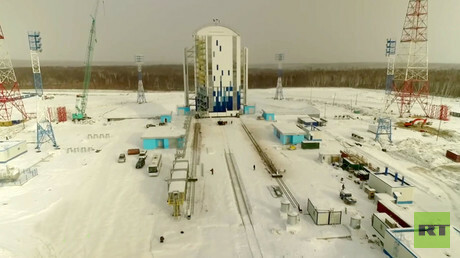 The first launch at Vostochny was expected in 2015, but was postponed to April 2016 due to mismanagement of the project and poor performance by subcontractors. At some point during construction, the workers at the site had to go on strike after salaries were delayed. Criminal investigations into alleged embezzlement and other corruption-related crimes were launched against those involved in the construction of the cosmodrome. According to a 2014 inquiry by the Audit Chamber, Roskosmos was responsible for financial irregularities worth 92.9 billion rubles ($1.4 billion) during the Vostochny construction, with the cosmodrome’s cost overstated by 20 percent. Putin decided to stay at the Vostochny Cosmodrome until a meeting of the government commission on Thursday morning, which is to set a new launch date. 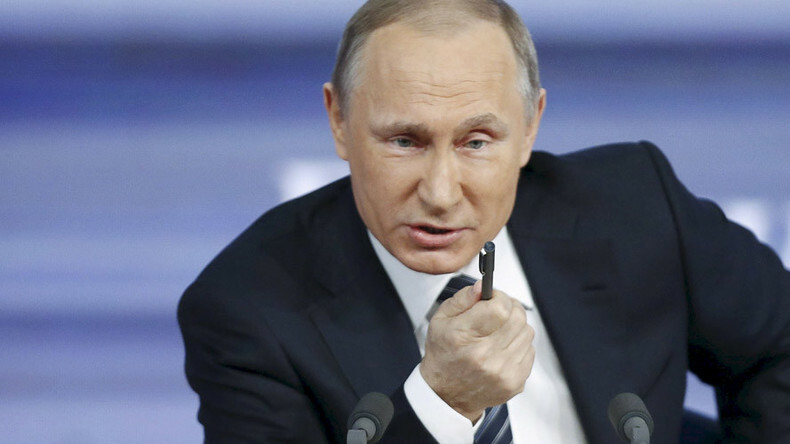 “If the commission opts for staging another launch attempt Thursday morning, Putin will be present at the launch site to witness the event," Dmitry Peskov, presidential press secretary, said. Earlier, Putin examined the launch site, saying that despite construction problems "in general, the cosmodrome was built in line with standards." The head of Russia's Federal Space Agency Roscosmos, Igor Komarov, said the problem that prevented the first launch at Vostochny may be fixed within 24 hours. "An automatic stop of the launch occurred due to malfunction of the automated control system. The orbit for the launch was sun-synchronous, thus a postponement for 24 hours is planned… I think there is every reason to believe that it can be fixed in one day," Komarov said. According to Roscosmos, the postponement of the maiden launch had nothing do with the cosmodrome’s infrastructure or any human factor. "This has no relation to the specifics of the Vostochny Cosmodrome… This is not linked to the work of the mobile tower or the launching system. A glitch has occurred, we need to study and eliminate it," said Aleksandr Ivanov, the Roscosmos deputy head. Roscosmos spokesman Igor Burenkov said that the canceled launch at Vostochny shouldn’t be dramatized. “Such things happen quite often. Our colleagues abroad also experience the same problems… In general, technology is a very serious thing. Even [clothes] irons break from time to time, let alone a rocket, which is a lot more complicated,” Burenkov explained.